The entry fee for all three days is $1,375, same price and 2014-2018. If you’d like to register for a single day or two days, contact me at (314) 249-3770 or [email protected]. 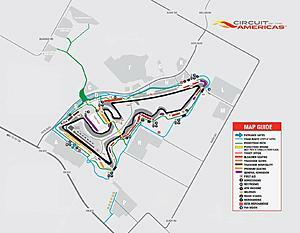 Initially, as with our previous COTA events, this event will be for ADVANCED and INTERMEDIATE skill/experience drivers only. If you are in doubt whether you meet the Advanced or Intermediate criteria, call me at (314) 249-3770 to discuss your experience.There are a limited number of spots available for COTA. 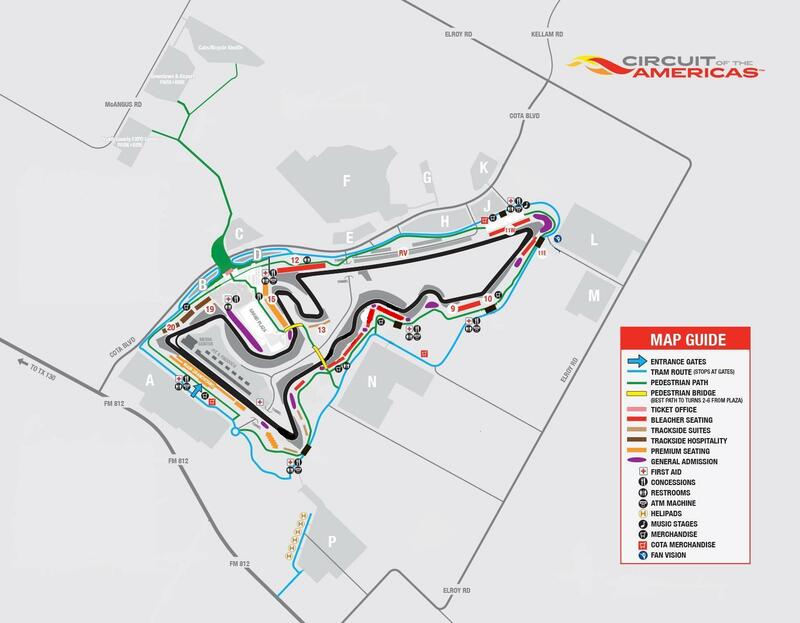 Yes, COTA fills fast.